It’s rare to find a driver nowadays who doesn’t use Google Maps, Waze, or another navigation app when going to an unfamiliar place. The apps often get people to their destinations faster, but can also create problems. Big problems. One of those problems has befallen a sleepy New Jersey town, now inundated with traffic due to the apps suggesting some of the town’s streets as alternate routes to traffic-choked corridors nearby. Leonia is fighting back in two ways. One, it’s planning to restrict access to 60 of its streets during rush hour to only residents or workers. Two, it wants its streets removed from Google Maps, Waze, and other navigation apps. The city will issue residents and people who work in the area yellow tags, and only those cars will be able to use the 60 streets between 6 a.m. and 10 a.m., and between 4 p.m. and 9 p.m., seven days a week, reported the New York Times. 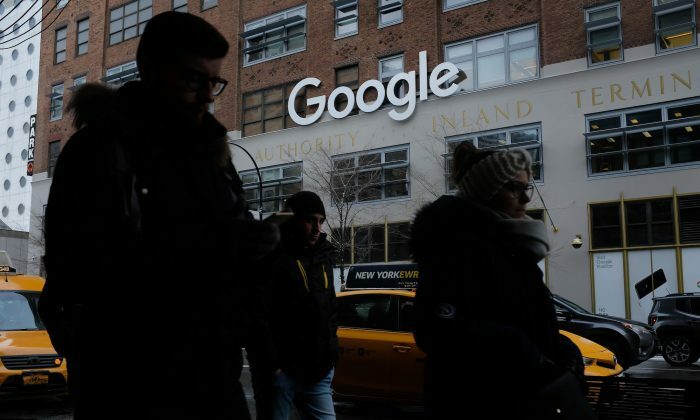 “The goal here, as soon as we enact it, is that the algorithms in navigational apps will remove those streets as restricted access streets from the recommendation engines,” Leonia Mayor Judah Zeigler told FOX Business. Zeigler said town officials have researched whether they have legal authority to dictate such a move and said they do, citing a Supreme Court decision in 1977 that enables government entities to legislate restrictions on streets as long as there isn’t discrimination against some residents. If he is able to take action, Zeigler wants to introduce a $200 fine to deter people who would otherwise attempt a shortcut through the area. The intense traffic jams have been affecting locals. Melissa Soesman says it takes her 15 minutes to leave her driveway some days. “It depends on who’s going to be nice and how much I’m going to push up against their car until they let me out,” she told CBS.